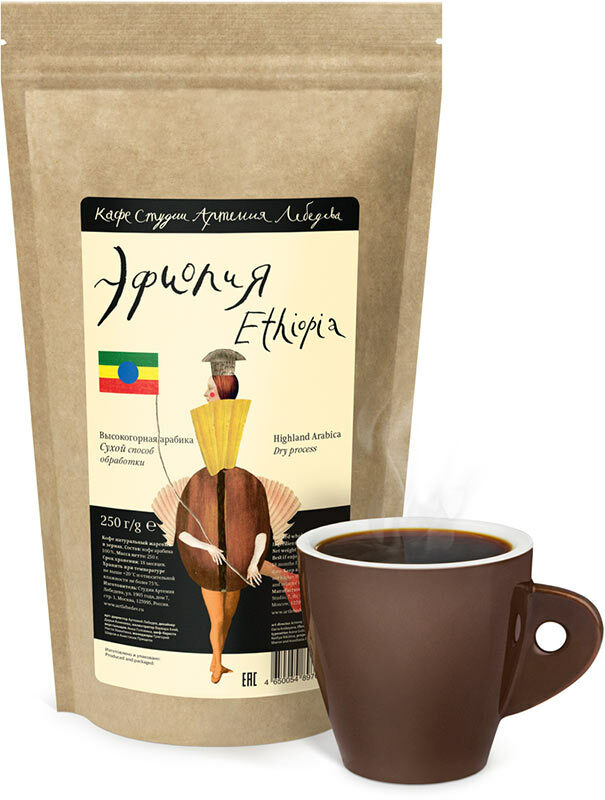 The coffee has the aroma of red berries with strong hints of honey and citrus. The light but full-bodied taste is rich in jasmine and lemon zest while the aftertaste brings slight notes of green grapes. As it cools, the drink develops lemon overtones.